Dr. Sulak’s Healer medical cannabis training and certification for dispensary, cannabis industry and allied health professionals. You and your staff will gain authoritative knowledge in cannabis basics, pharmacology, dosage methodologies and how to work with consumers looking for guidance. The solution ensures dispensary compliance with state based medical cannabis education requirements. The online curriculum includes videos, guides, quizzes, a community forum, certification and allows you to track your staff’s learning. Please note this course is not CME accredited. 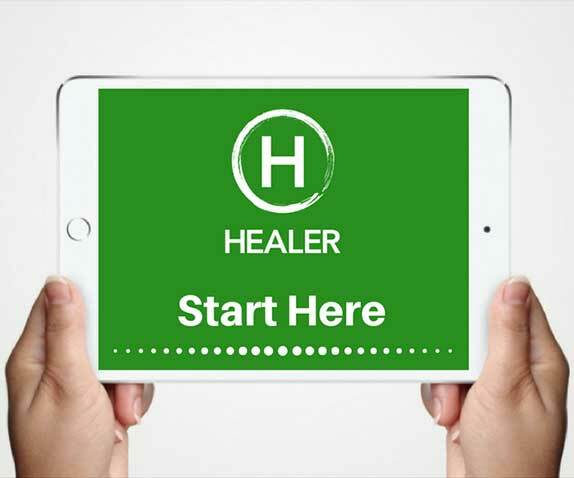 Healer provides medical practices, dispensaries, product companies, websites and non-profit organizations with access to our industry leading cannabis education content. 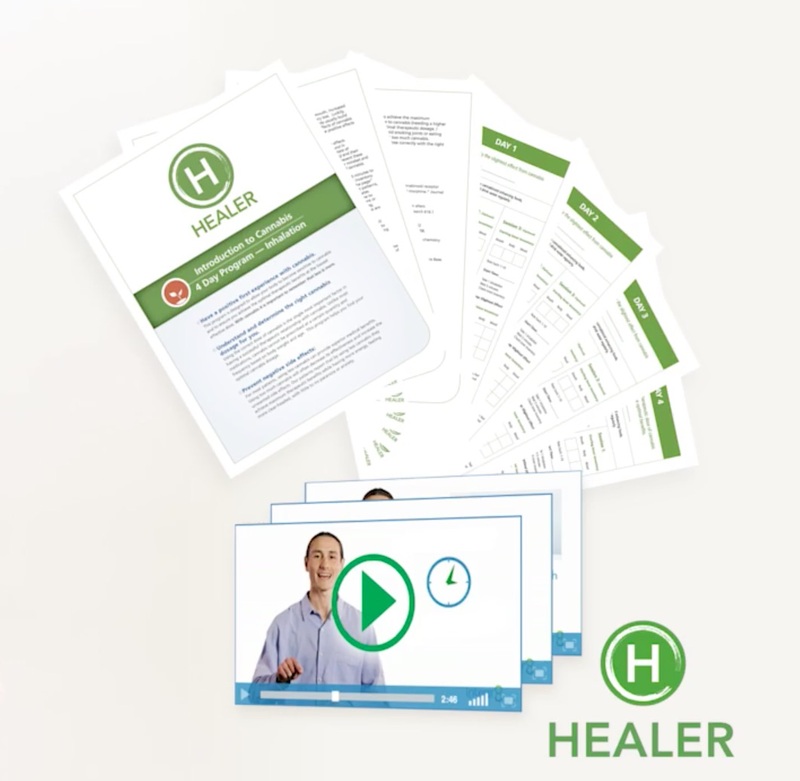 Healer’s education solutions include co-branded dosage guides, shopping tutorials and informative videos. Let Healer fulfill your patients’ education needs and ensure your compliance with state educational regulations. Contact us for turnkey patient education materials created by Dr. Dustin Sulak.